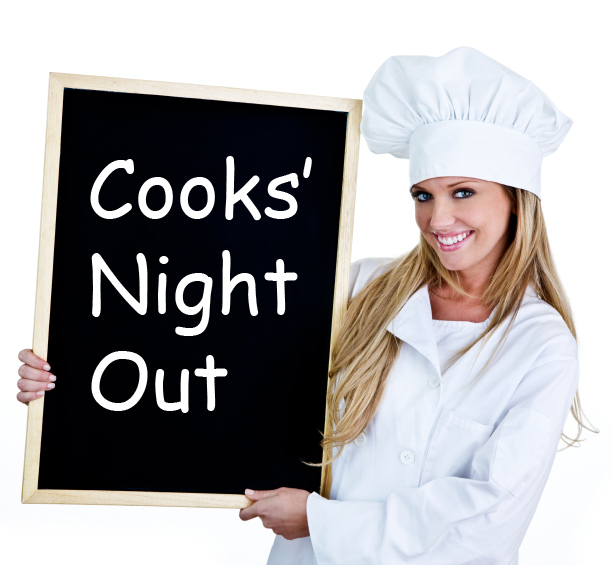 The Atkinson LIFE Group hosts Cook’s Night Out from 5:45-6:45pm in the Lafayette kitchen and fellowship room. Jambalaya, salad, bread, and dessert are on the menu with grilled cheese for the kids. Give your cook a night off and come early to Bible classes and enjoy some good food and fellowship with your brothers and sisters. The cost is $3.00 each. Please, no checks. All are invited!